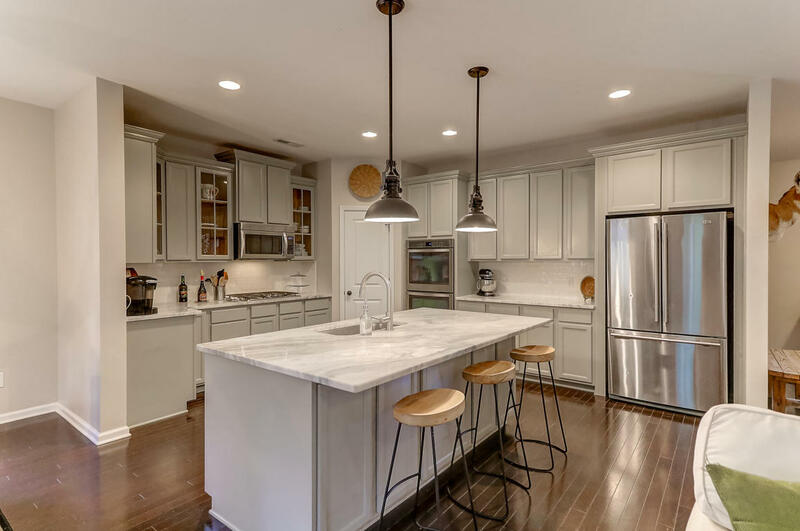 475 Sanders Farm is located in the beautiful Retreat At Beresford neighborhood and features 4 bedrooms, 3 bathrooms, and 2,785 square feet. This home has an abundant amount of space and includes elegant updates throughout. It is in a prime location near Wando/Cainhoy and not far from I-526. Starting with the exterior, 475 Sanders Farm is elevated and features a 2-car garage underneath the home. There are double porches; one on the front and one on the side. 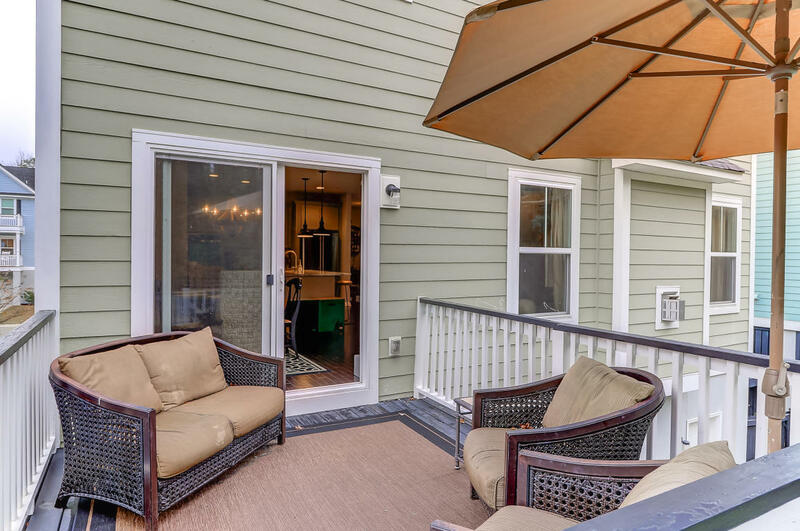 There is a back deck right off the kitchen and steps that lead down to a covered patio. 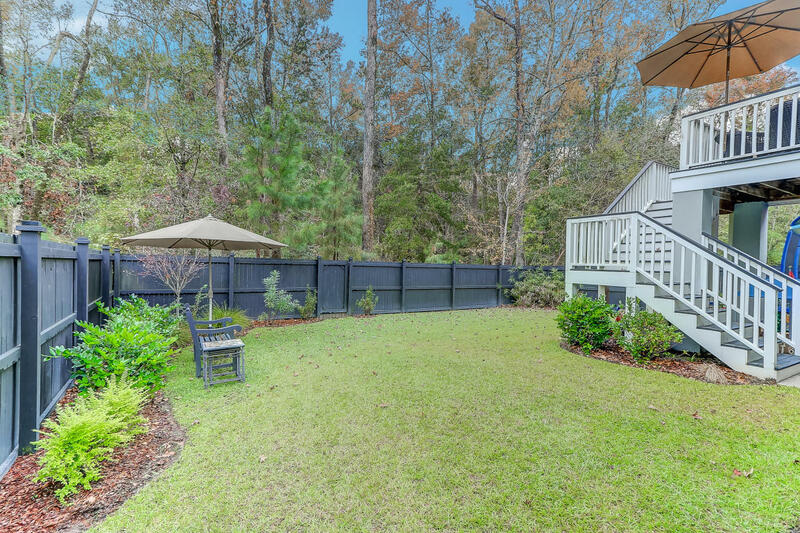 In addition, the wood-fenced backyard is very private with nice landscaping and a lot of space. 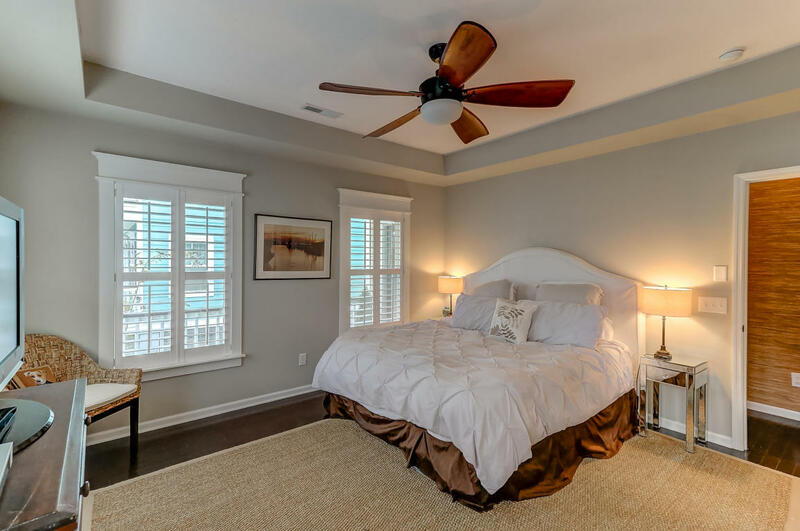 Moving to the interior, this home has been freshly painted throughout and includes a spacious first floor master bedroom that is very bright and welcoming with walk-in closets. 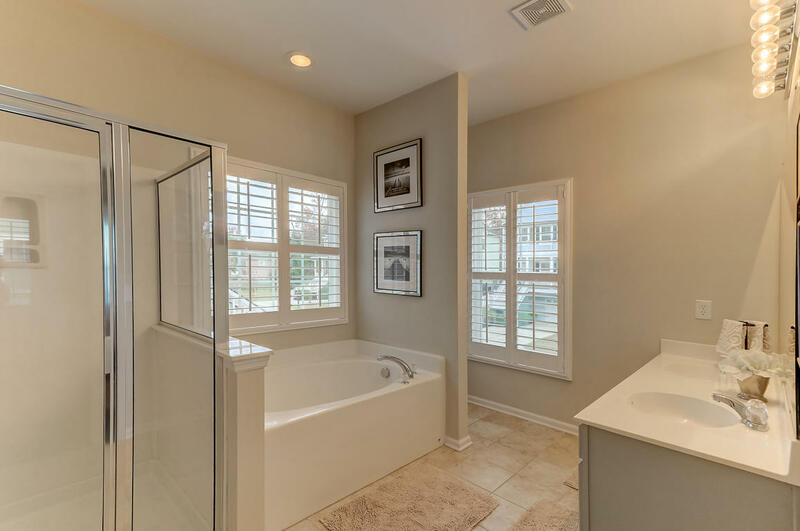 The bathroom features a garden tub/shower and beautiful white finishes. This suite is one-of-a-kind! The home embodies an elegant open floor plan, so the dining room, kitchen, and living room flow together nicely. The eat-in kitchen has been renovated with new marble counter tops, updated cabinets, stainless steel appliances, and tile backsplash. 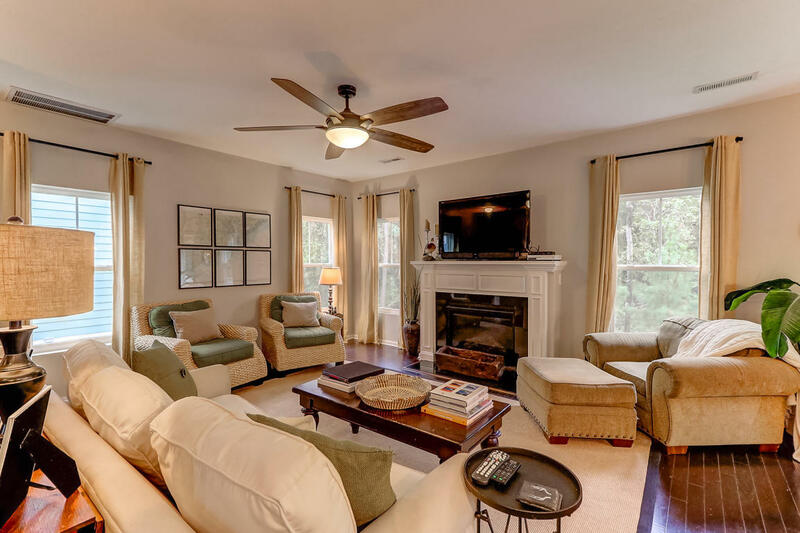 The light-filled living room features a gas fireplace and beautiful hardwood floors and connects to the dining room area. The second floor of the home includes 3 bedrooms and a full bath. There is also a wonderful upstairs living area that would be great for an entertainment space and a home office room that can be transformed to another bedroom or anything you would like. Come discover all the amazing features this stunning home has! For more information on this listing or to setup a showing, please contact listing agents Jay Unger and Phil Sykes. 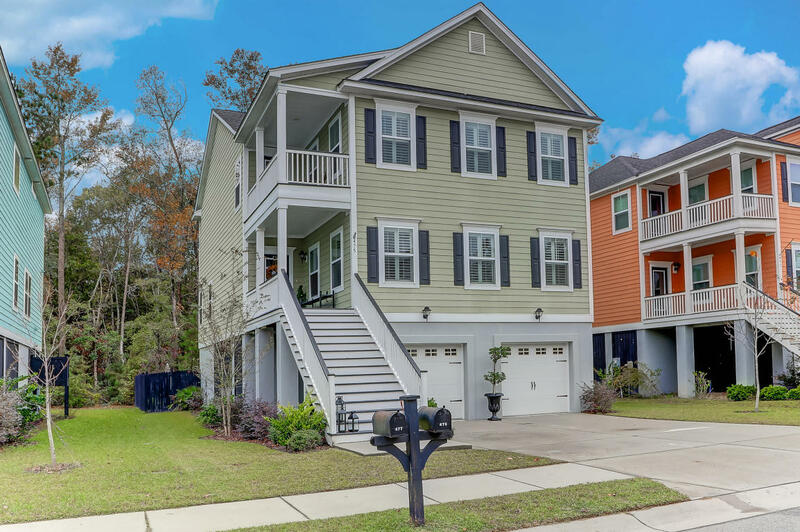 To see more homes for sale in Charleston, click here.